Monday started with a noticeably cooler breeze in London. 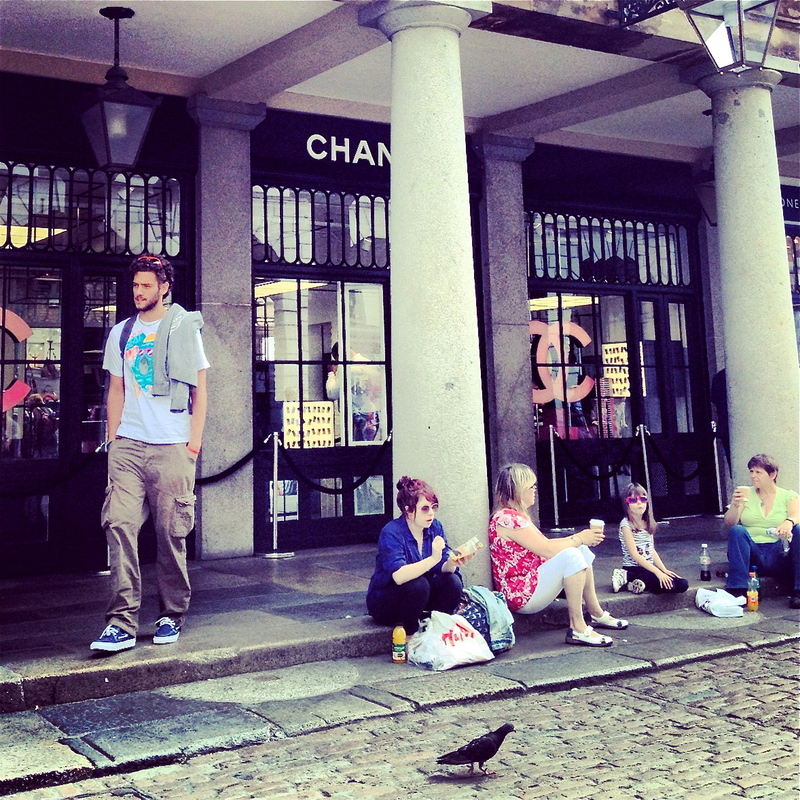 We expected something more special from Chanel. However, we were disappointed. Just a row of nail varnishes and perfumes. What is the difference from this to any department store’s counter? 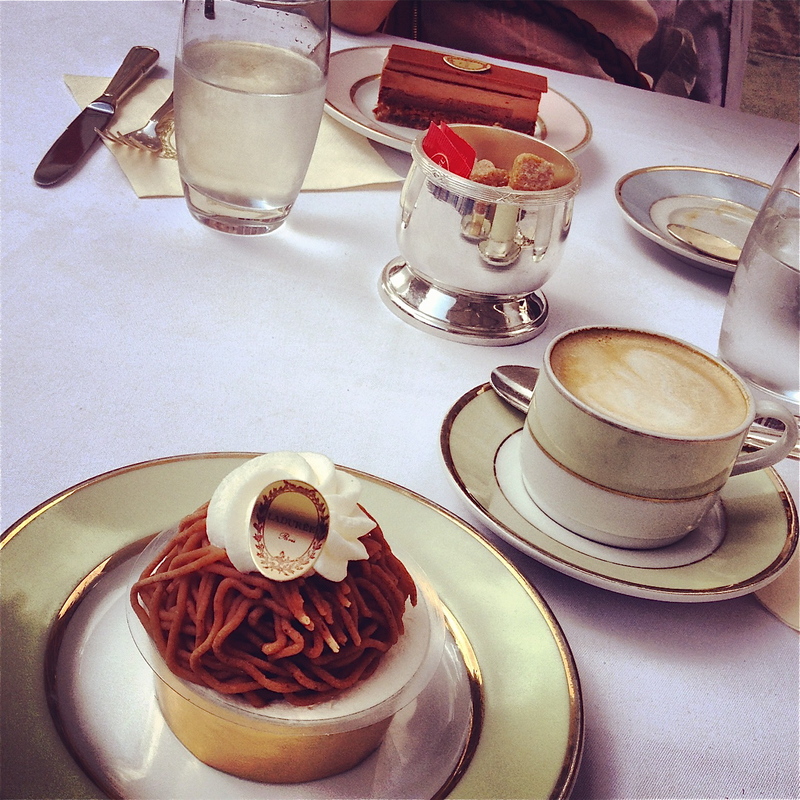 I was so happy to have Mont Blanc, my favourite cake. Why British cake makers never make Mont Blanc? Oh yum! 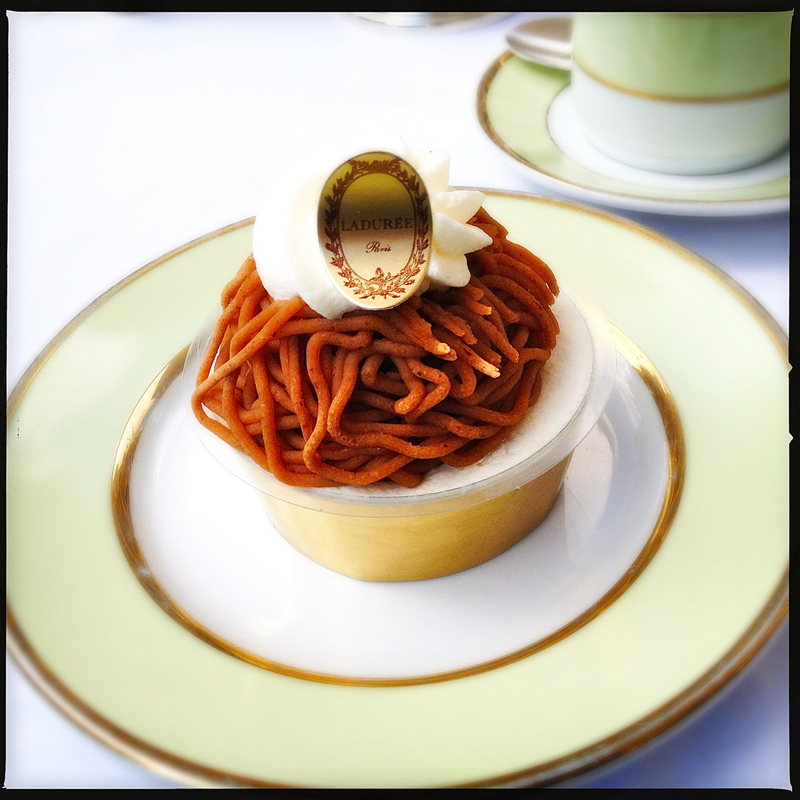 I love Laduree but have not tried Mont Blanc before. Will definitely try it out now – looks delicious.